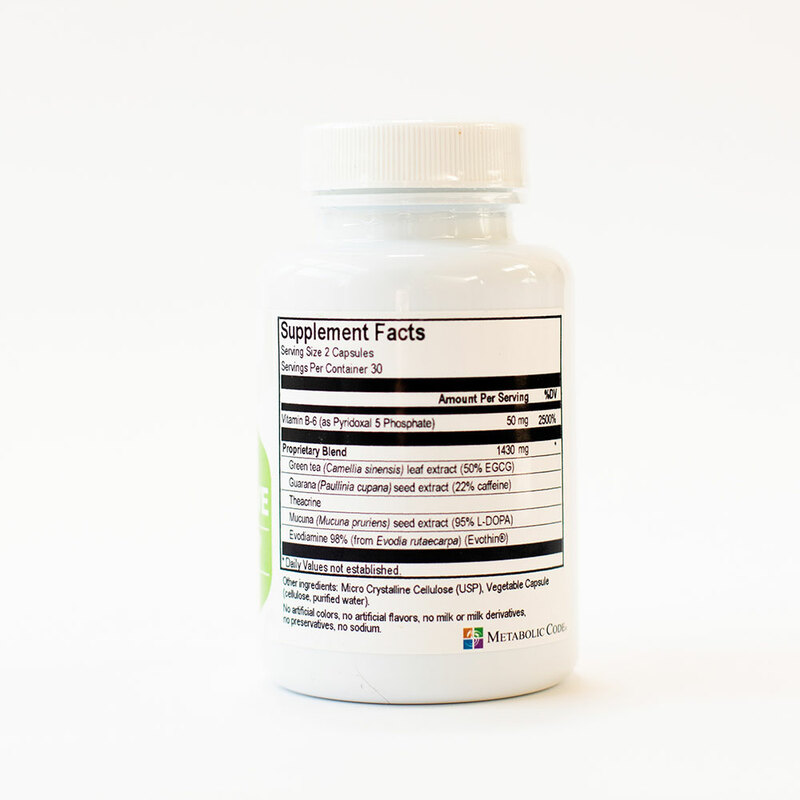 Powerful promoter of Bone health and Muscle retention. 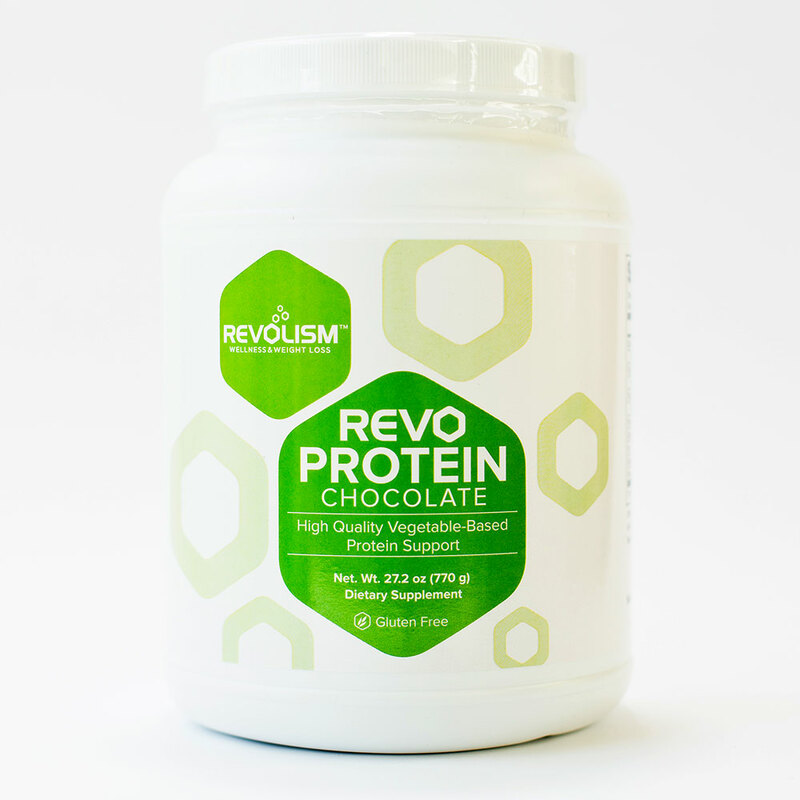 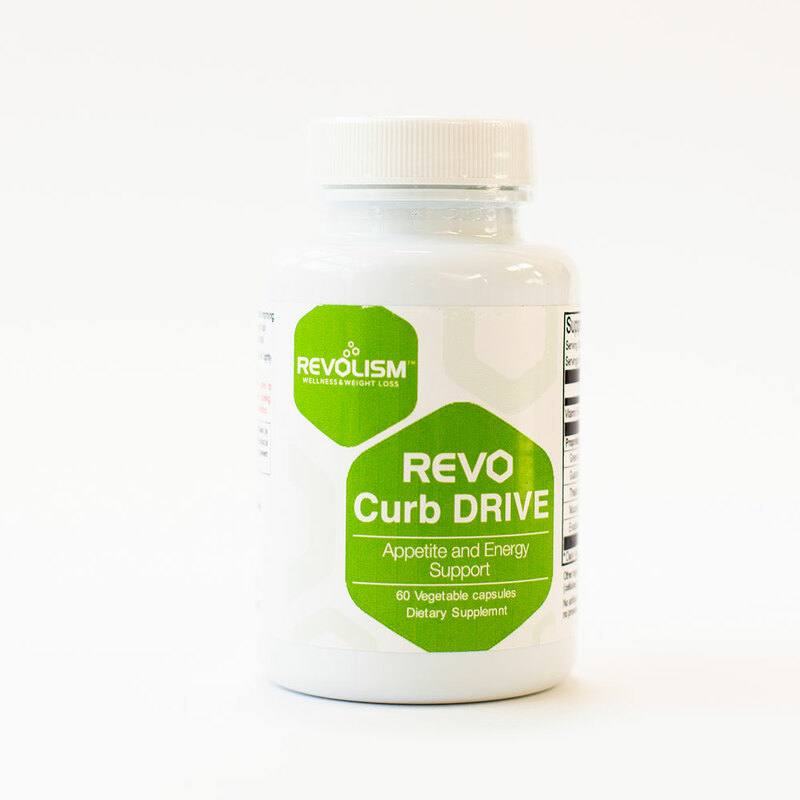 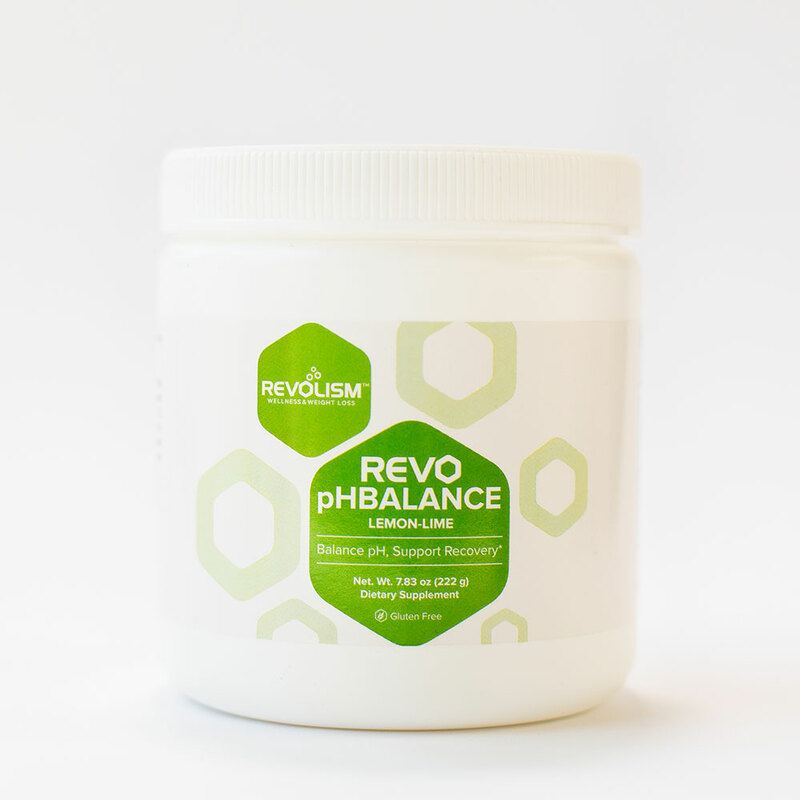 Contains electrolytes (potassium and magnesium salts) to assist with optimal metabolism. 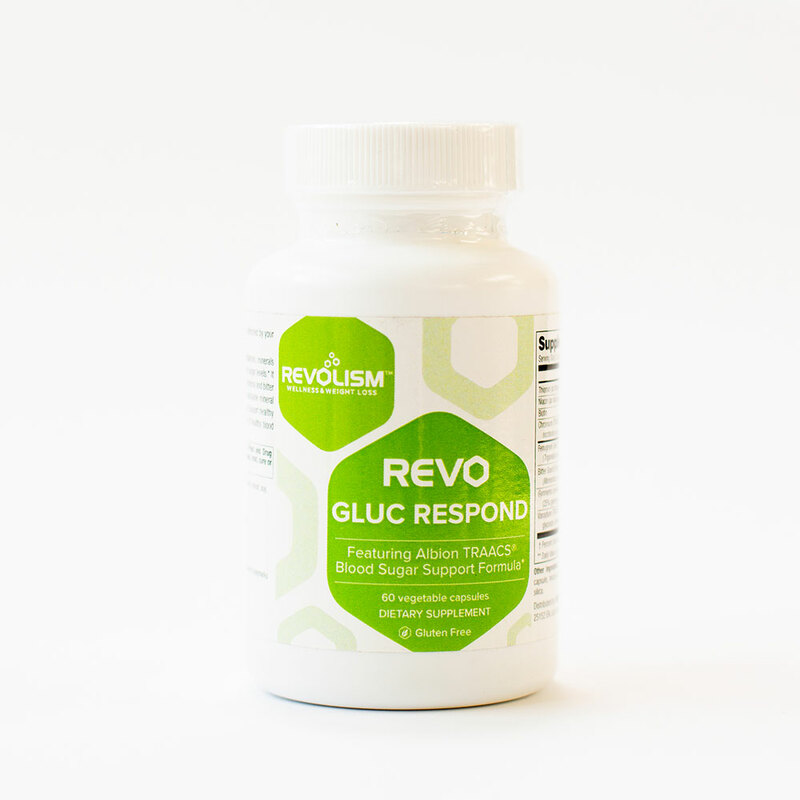 The balanced of magnesium, potassium, and glutamine helps the body reverse chronic inflammation and promotes alkalinity in the body. 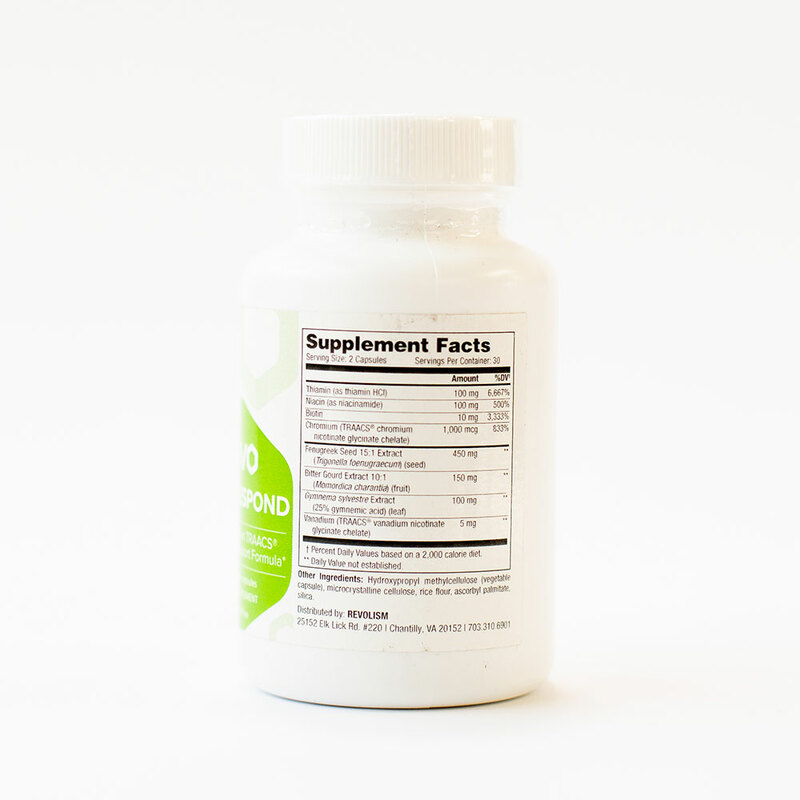 Powerful promoter of bone healing, health and retention. 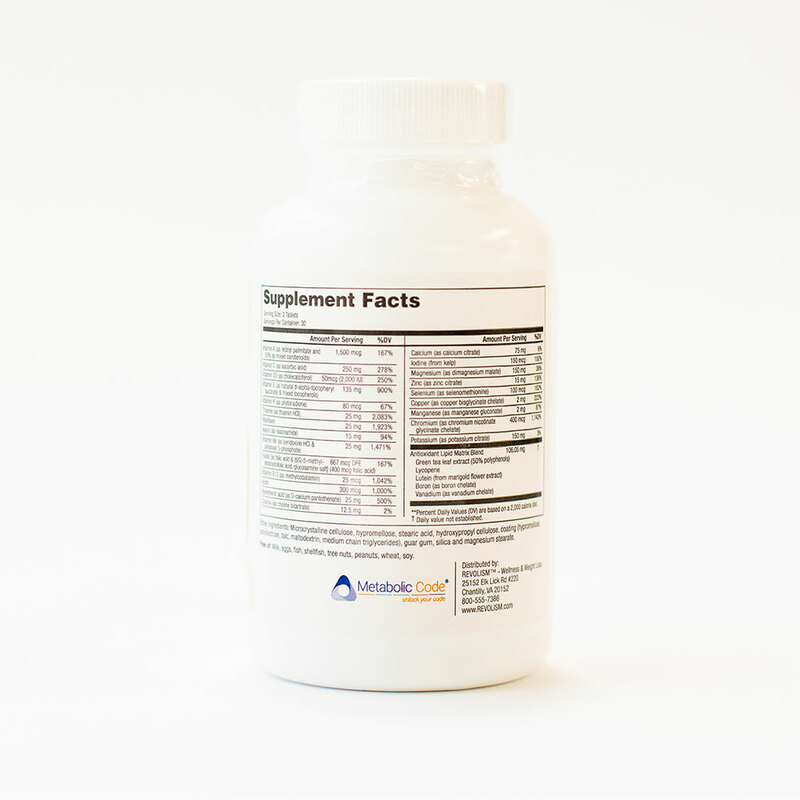 Saves calcium leaching from your bones while promoting arterial blood vessel health. 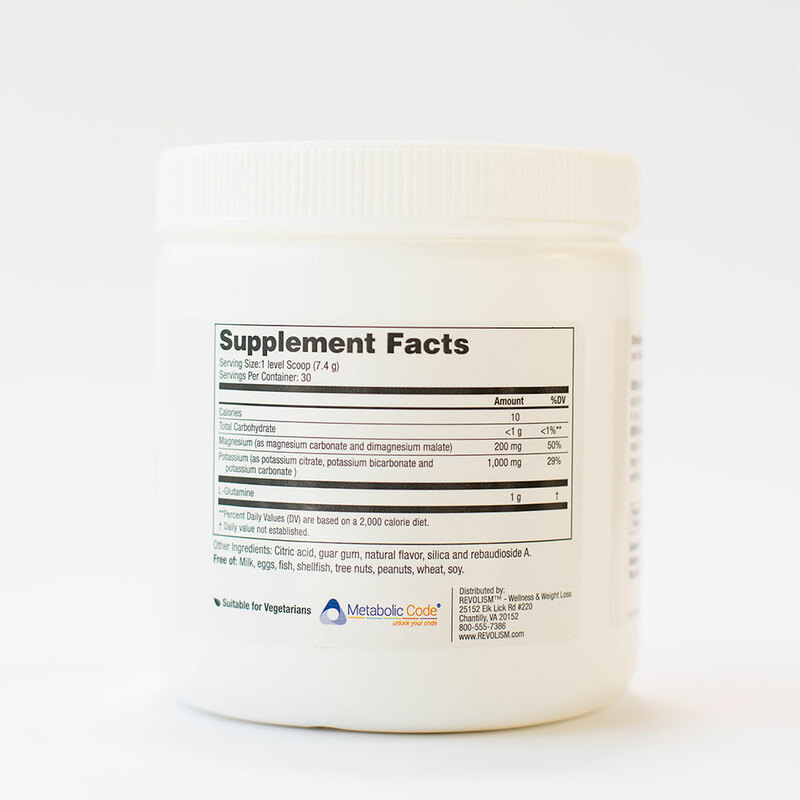 L-glutamine is crucial for the cells that line the intestines, hepatocytes and rapidly changing cells of the immune system, synthesizing amino acids and proteins, and energy production. 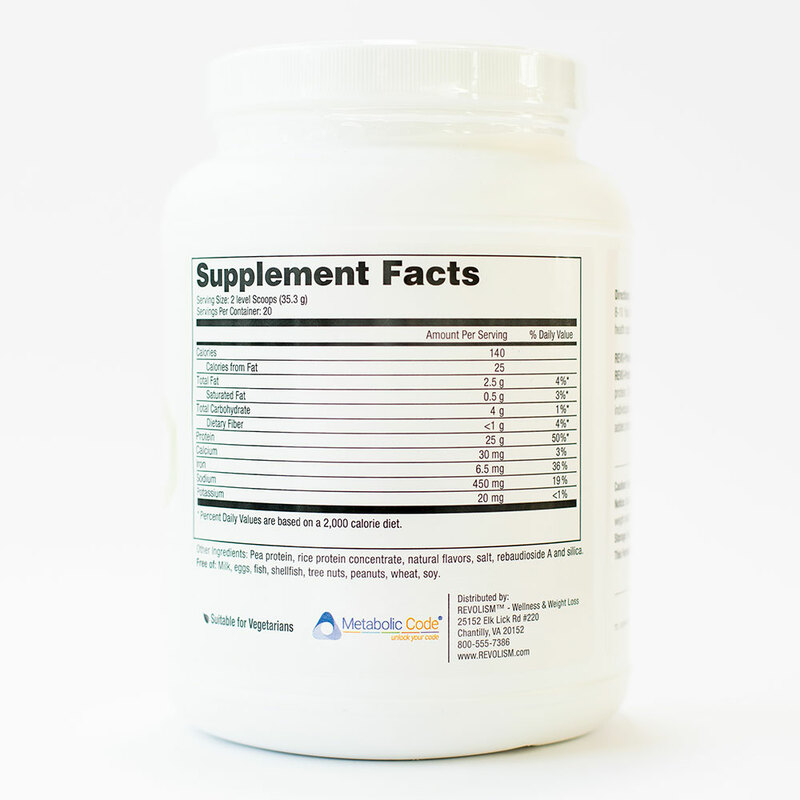 1 scoop in 6-8 ounces cold water or other beverage once a day. 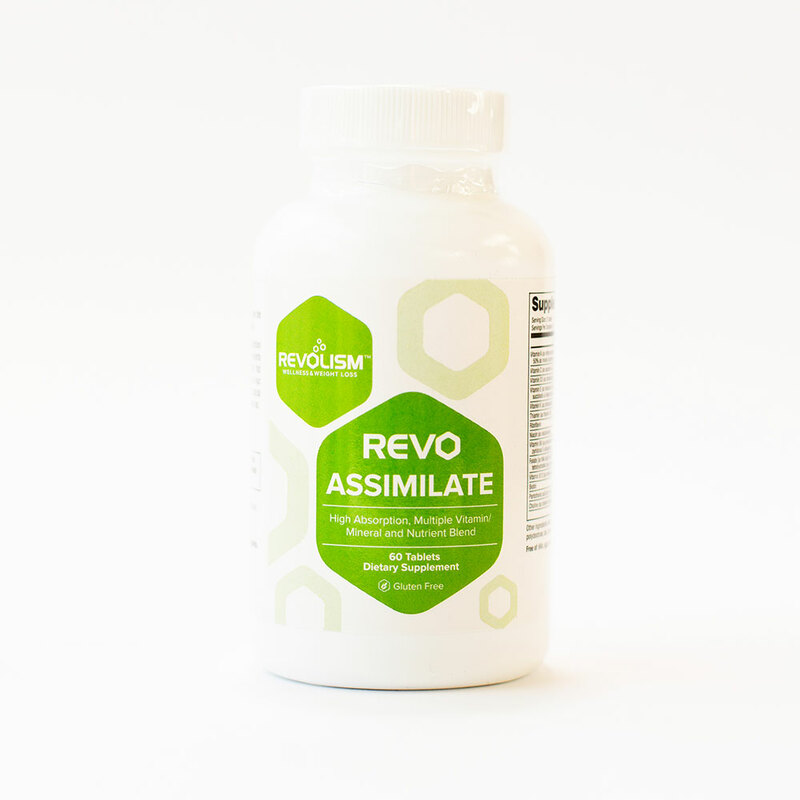 Can take before bedtime which can help with sleep issues.